Olwen was appointed as a non-executive director in April 2010. 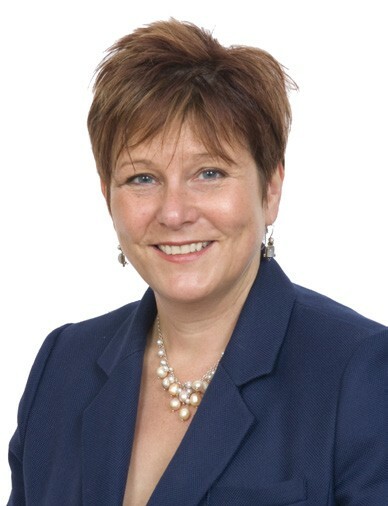 She is currently a partner with Anthony Collins Solicitors LLP, based in Birmingham. Olwen specialises in local government and other public sector work. She had a career in the public sector where she held such roles as Corporate Director and Chief Executive before moving back into private practice in 2011, as well as senior roles with the Audit Commission. Olwen is familiar with all areas of governance in large organisations. Her appointment will run until 19 May 2019. Olwen’s responsibilities include chair of the Quality and Safety Committee and member of the Audit Committee. As non-executive director, she contributes to developing strategy, scrutinises the performance of managers in meeting objectives and monitors reporting of performance. Service Committee), ensuring that the board acts in accordance with the public’s best interest and is fully accountable to it for the organisation’s services and the public funds it uses. Llb (Hons), Solicitor of the Supreme Court.